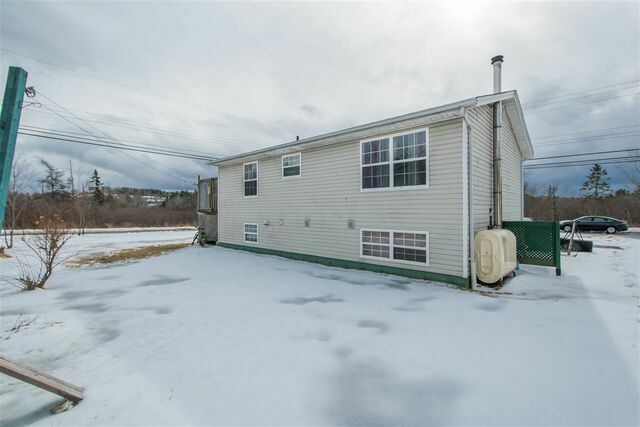 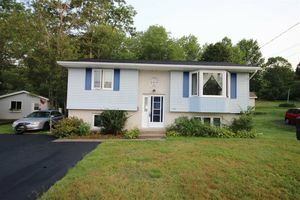 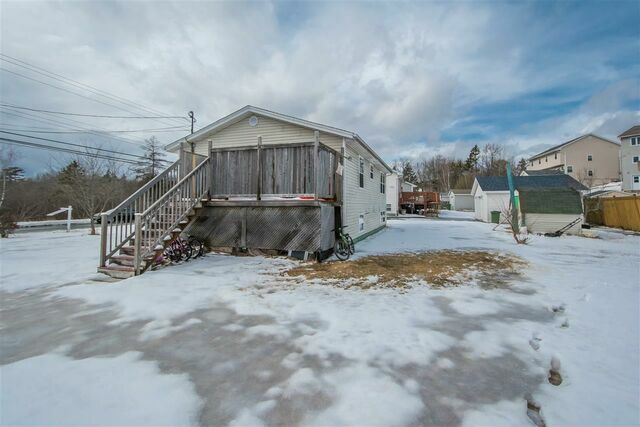 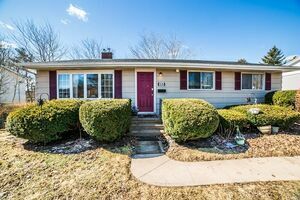 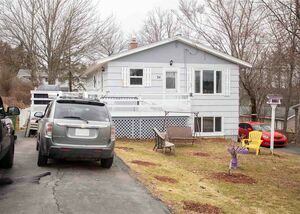 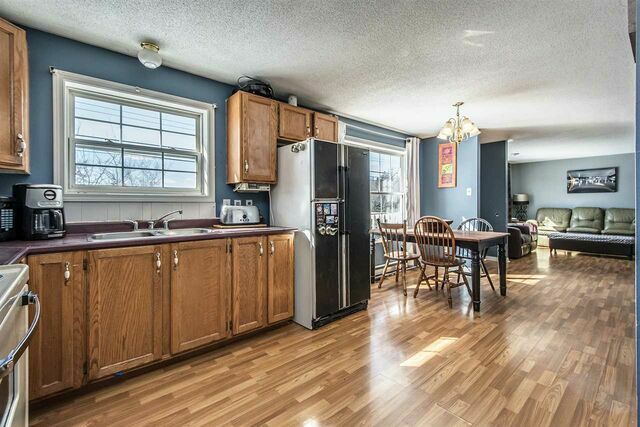 196 Millwood Drive, Sackville (MLS® 201903396): Welcome home to this bright and spacious 3+ bdrm, 2 bath, 1776 sq ft home in sought after Millwood. 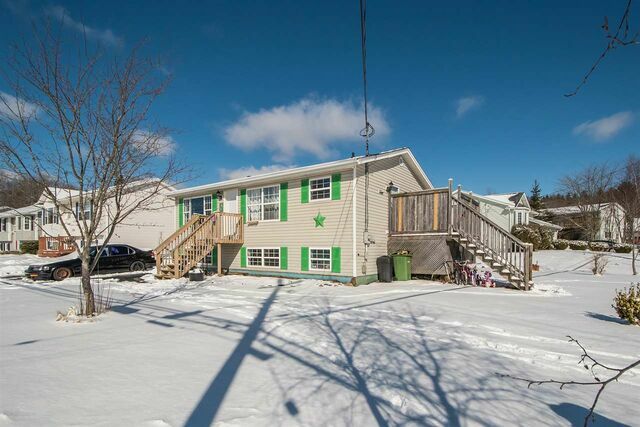 Convenient large paved driveway accommodates side by side parking and up to 4 cars! 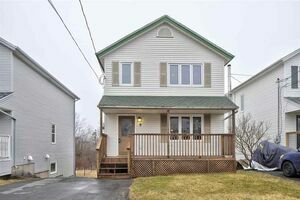 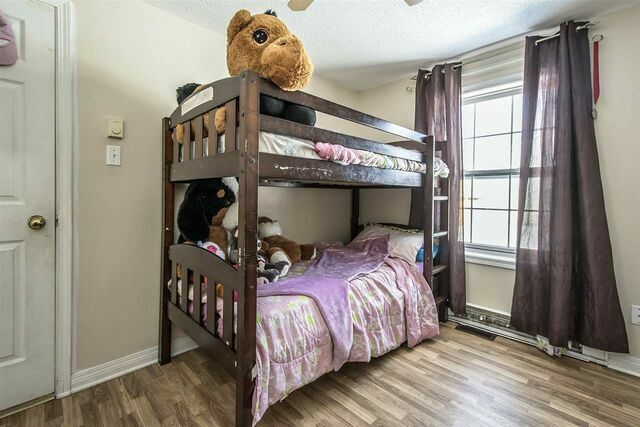 The spacious level sunny corner lot offers over 6890 sq ft of excellent play & garden space plus good size storage shed. 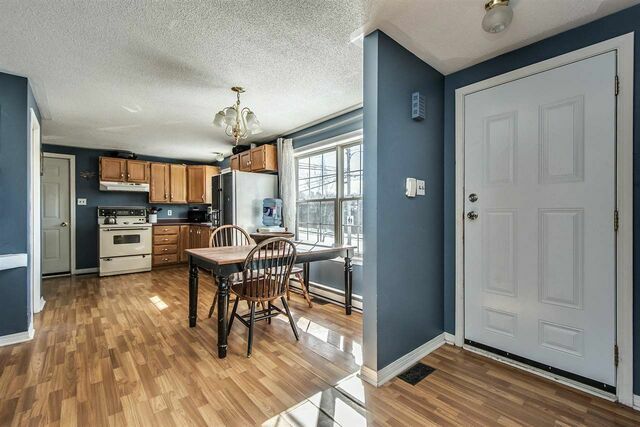 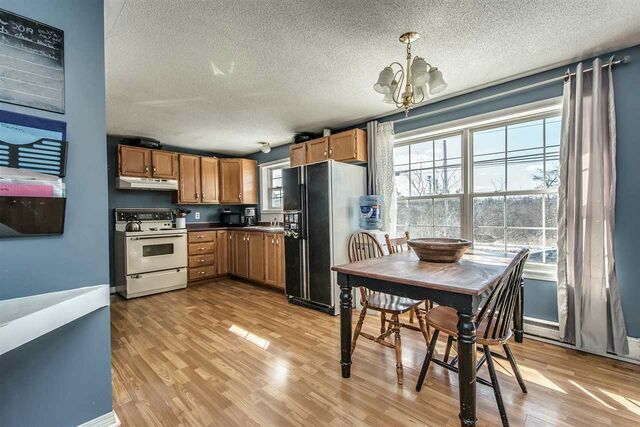 Easy entertaining in the open concept living, dining rm & kitchen with side door walkout to private deck. 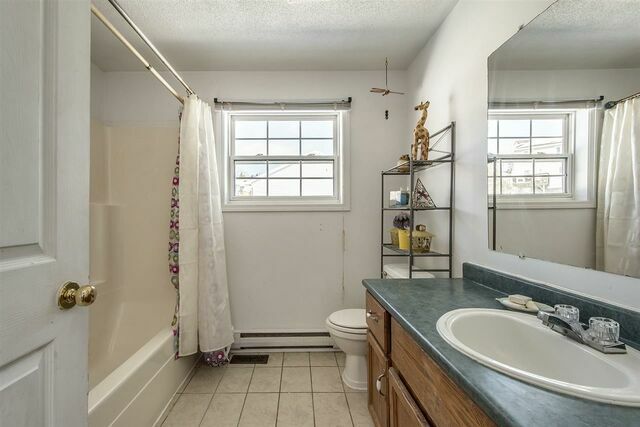 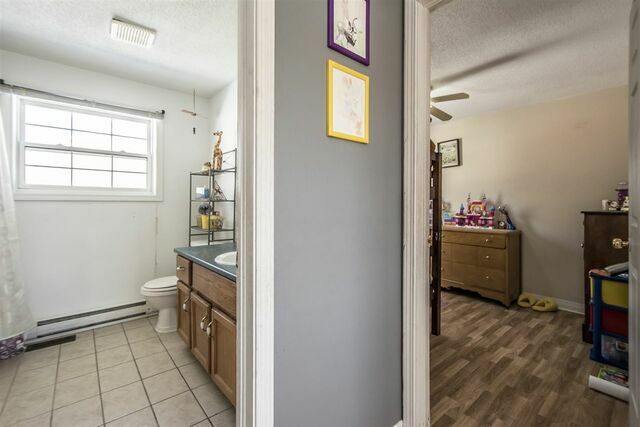 Two large bdrms & full bath finish this level. 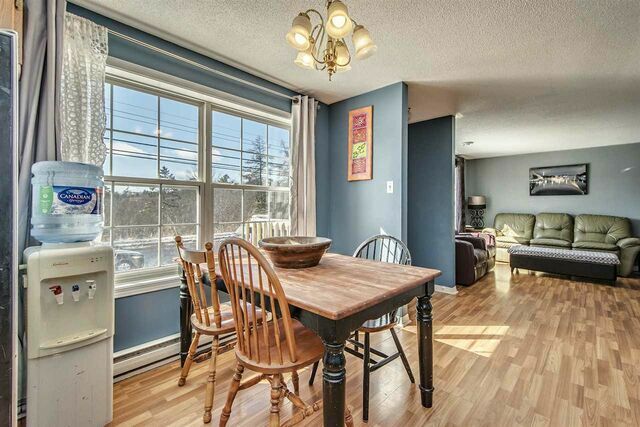 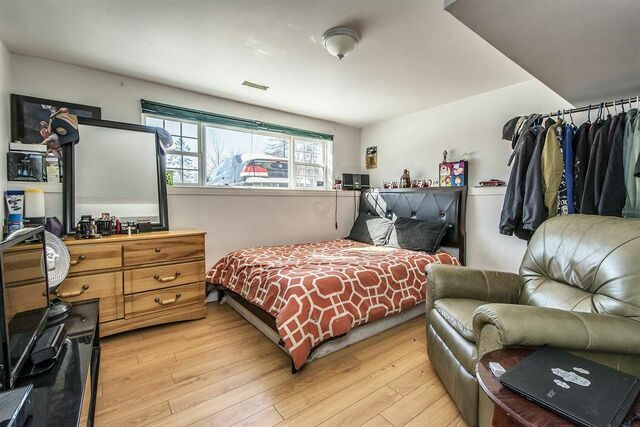 Downstairs offers a good size third bdrm & large family rm or fourth bdrm with walk-in closet. 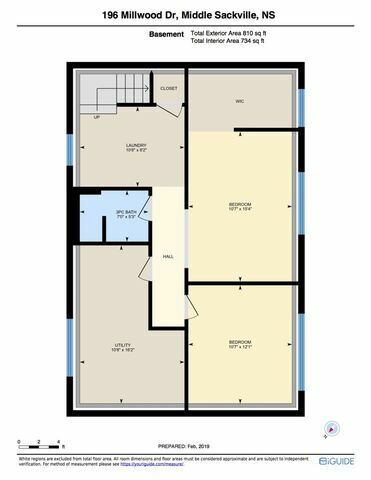 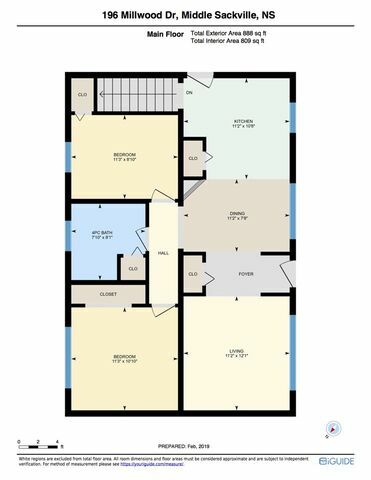 A 3 pc bath & large storage rm with great laundry area finish this level. 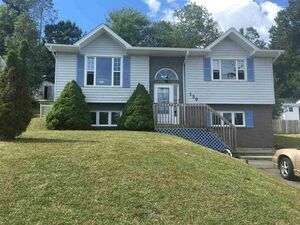 Large vinyl windows throughout + a new front deck 2017, roof shingles 2015, & hardwood floors ’15. 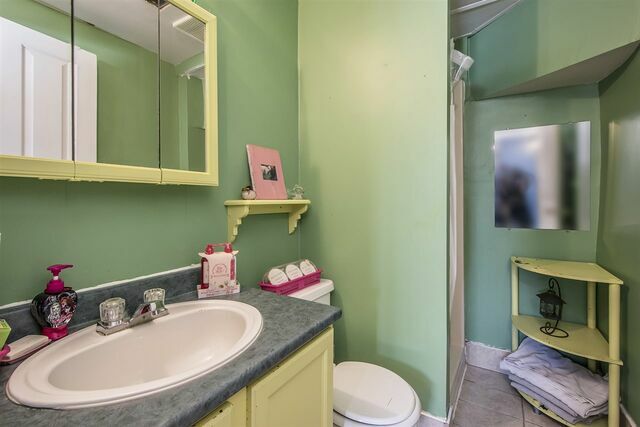 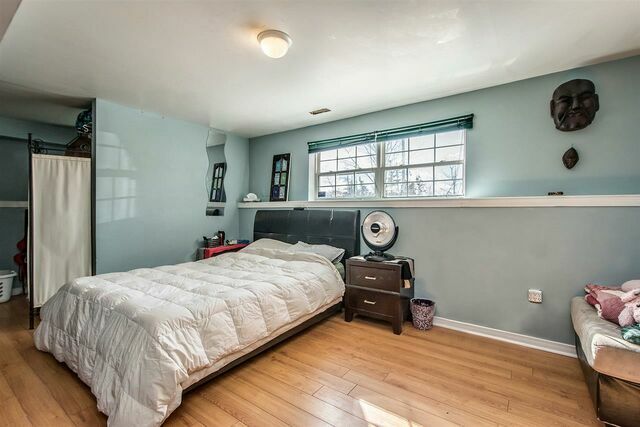 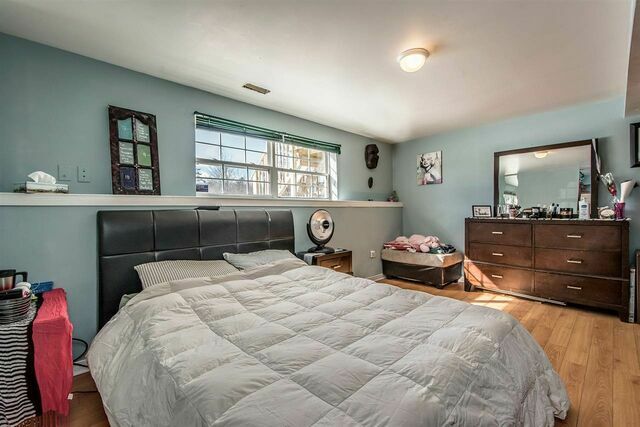 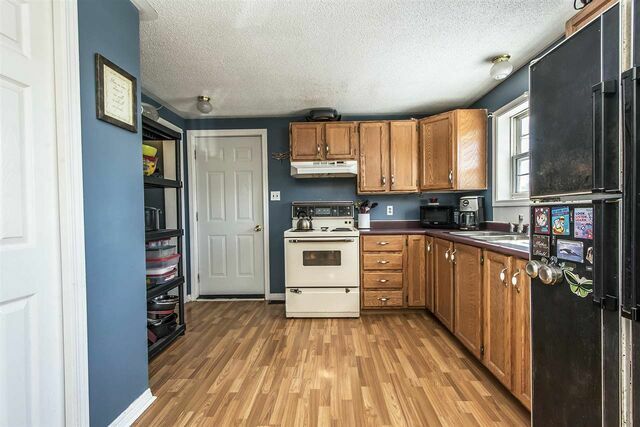 Sellers offering to have interior of home + shutters painted prior to close. 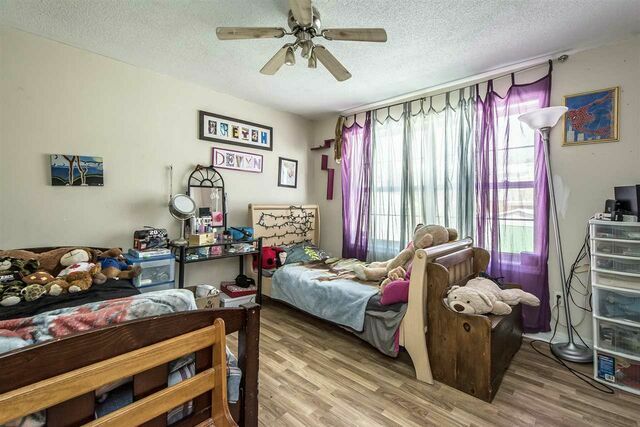 Easy walking distance to great schools, playgrounds, amenities, trails and on major bus routes. 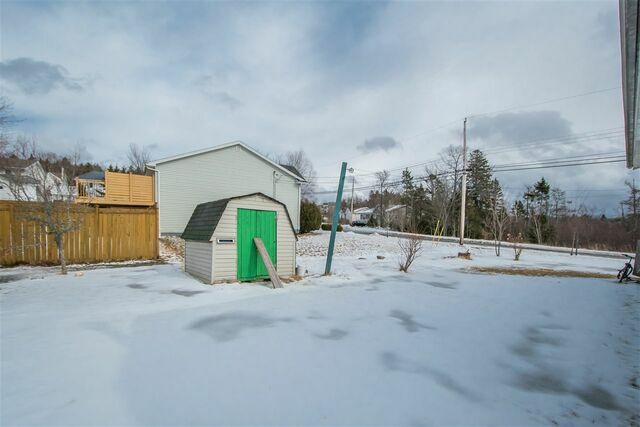 Questions about 196 Millwood Drive (MLS® 201903396)?